Photorealistic Bright Stage With Projectors And Red Ribbon. 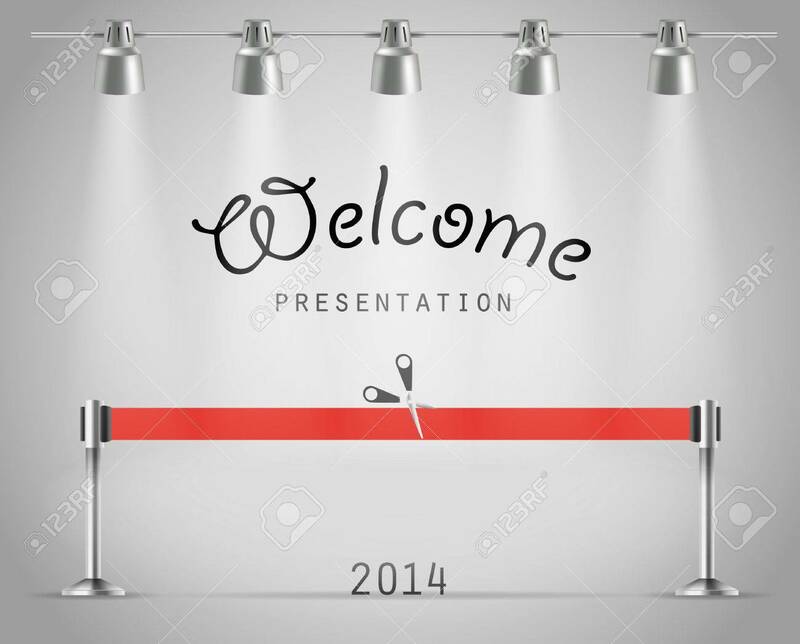 Presentation.. Royalty Free Cliparts, Vectors, And Stock Illustration. Image 22964221.